New York: D. Appleton and Company, 1923. 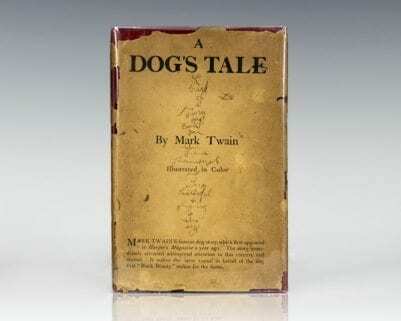 First edition of this collection of verses. Octavo, original cloth, illustrated. 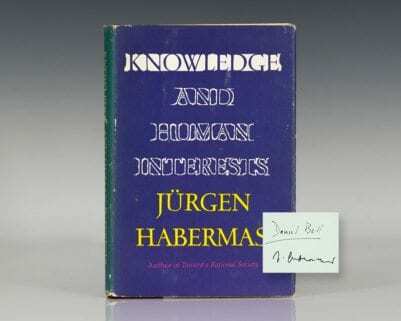 Inscribed by the author on the front free endpaper in the year of publication, “To C.D. Stimson with the compliments of the author, John E. Baxter 12/24/23.” Near fine in a good dust jacket with a chip to the front panel. Illustrated by James Montgomery Flagg. 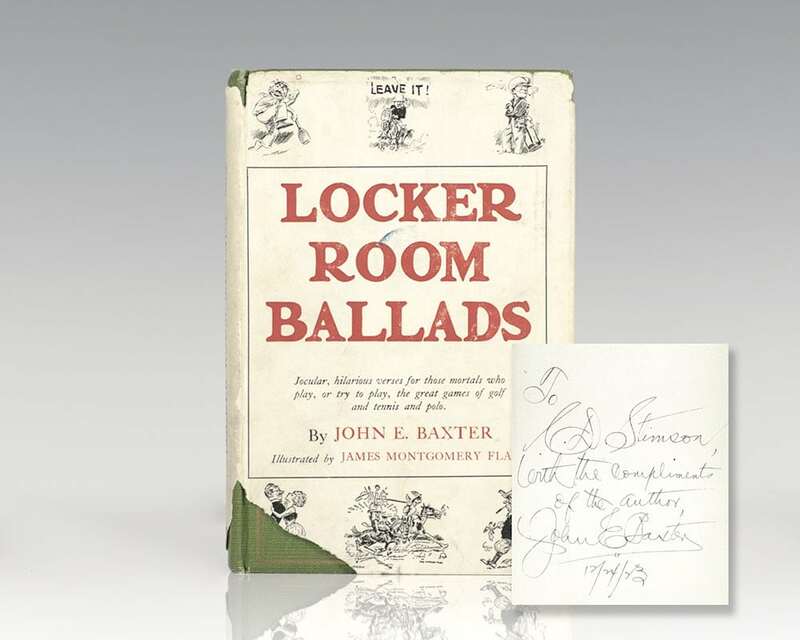 Locker Room Ballads is a collection of jocular, hilarious verses for those mortals who play, or try to play, the great games of golf and tennis and Polo.